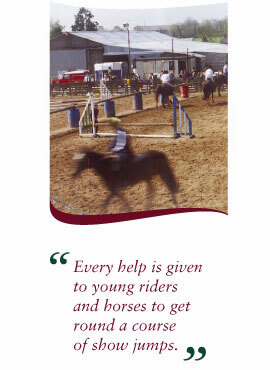 Our Training Shows for horses and ponies are the most popular with every help being given to young riders and horses to get round a course of show jumps. Training Shows are informal and although SJAI rules apply, you get to finish your round of jumping, even if eliminated. Registered course builders design all of our courses.